How Many Users Can an Online Backup Server Support? We are often asked how to size servers, whether virtual or dedicated, for an online backup businesses. 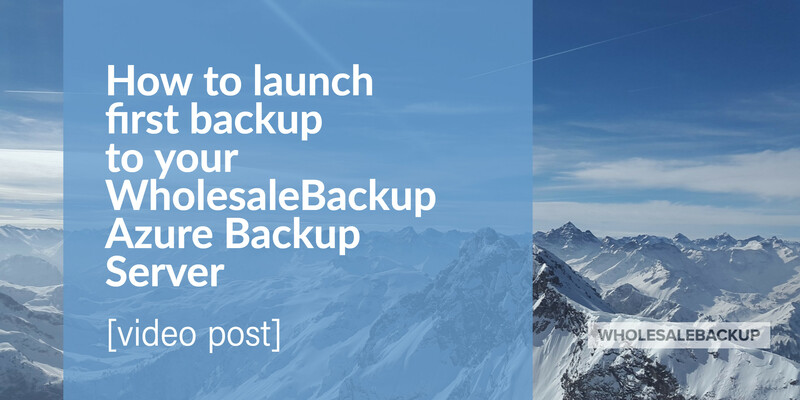 Since WholesaleBackup run’s it’s own online backup business, it has real world experience in this process and is happy to assist it’s clients in making cost effective, yet scaleable, architectural choices. Without replicating the detailed information we’ve already published in in our document entitled “WholesaleBackup Server” which can be acquired simply by contacting us, there are a few important things to consider, including disk I/O and RAM. Disk I/O performance is the most important factor is choosing hardware, in particular the speed of the server’s storage devices for performing reads and writes with multiple simultaneous readers and writers! The graphs below clearly show that CPU and RAM are less important given how resource efficient the WholesaleBackup server software is. If you see consistently high iowait % in your CPU graphs then you should upgrade to higher speed storage or add an additional storage device and spread your users over it. Similarly, with WholesaleBackup, each concurrent backup user uses about 75MB of virtual memory on the backup server and so you’ll want to add more RAM if you see virtual memory swapping to disk. 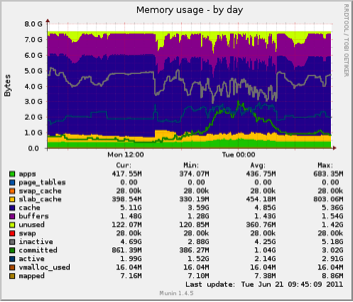 Graph showing actual memory usage for an online backup server hosting 152 backup users. 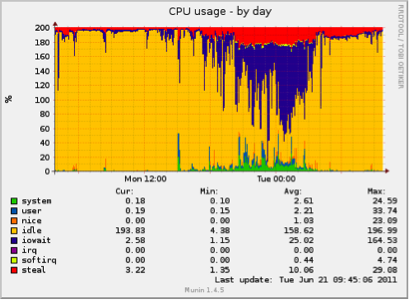 Graph showing actual CPU usage for an online backup server hosting 152 backup users. For this virtual server (an Amazon EC2 instance), the server is supporting 152 online backup accounts and the CPU and Memory usage graphs show (as well as Load Average and other graphs you’ll find in our document entitled “WholesaleBackup Server”) that this server configuration is underutilized and should be able to accommodate 2X to 3X more users then it is currently servicing if appropriately on configured. 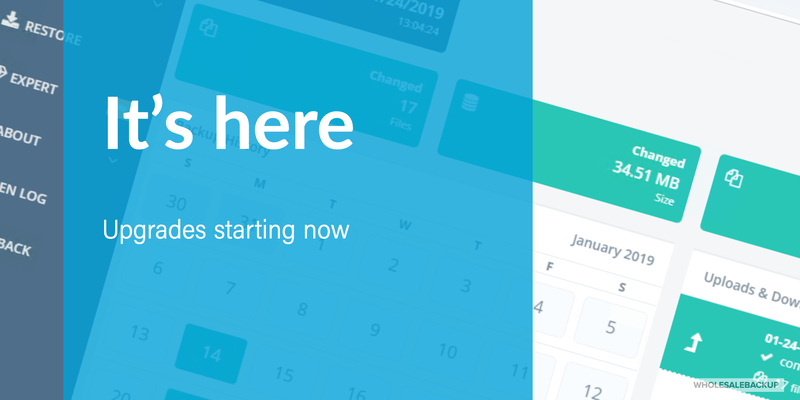 When starting a new online backup business be sure to invest the time in setting up alerting and monitoring of all your servers so you’ll have the information you need to not only respond to issues, but also to scale your business. 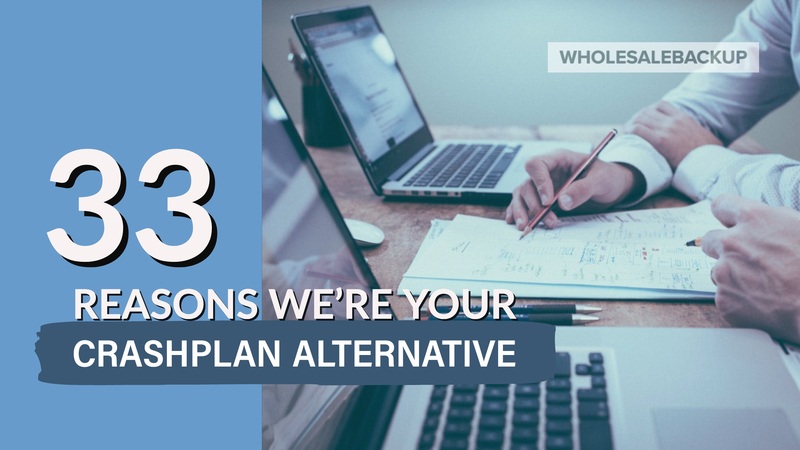 Also be sure to choose online backup server software, such as WholesaleBackup Server, which will scale as your business does. Furthermore, we strongly encourage you to select a software vendor who truly knows the ins and outs of their own software because they have real-world experience in deploying and their software on servers to thousands of users and supporting them!